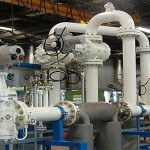 Petro Valves is considered as one of the best sources for Plug Valves of almost all classes. 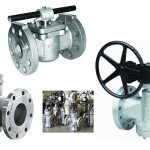 We supply our plug valves from the high quality materials according to the American and European standards. 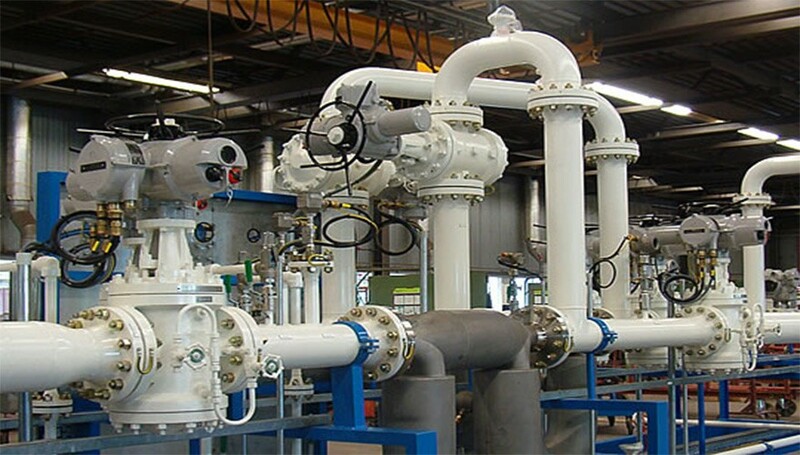 There is no need to say that we have supplied our plug valves to many international Oil, Gas and Petrochemical projects around the world. With a wide range of sizes and materials, Petro Valves supports you to supply you required plug valves from a reliable manufacturer. 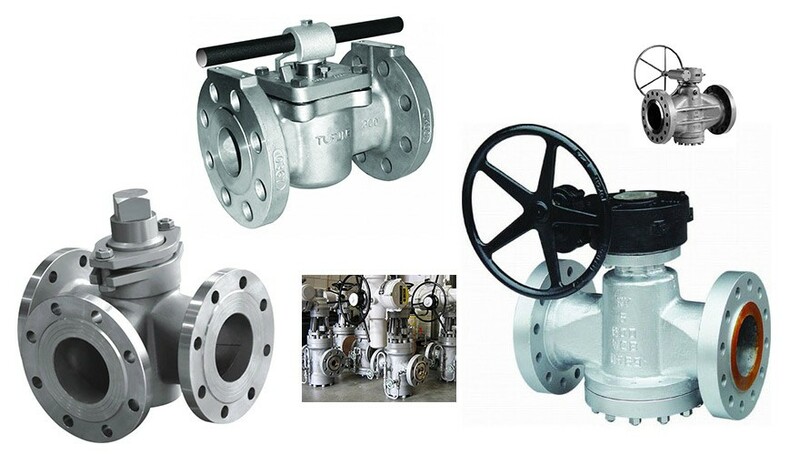 We will help our clients find and purchase the plug valves the need and there will be no waste of time as we are the right choice for plug valve supply.